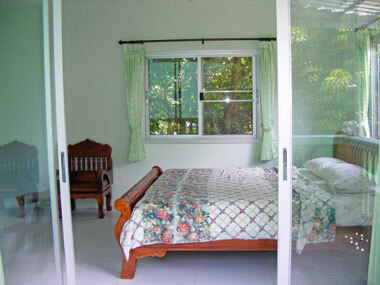 Find additional information about the differences and conditions for Koh Samui long term rentals. 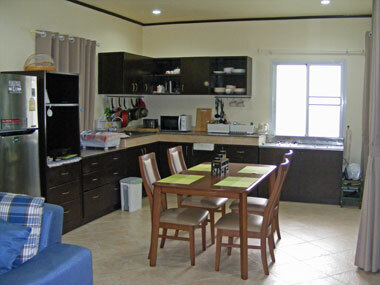 Learn more on our info long term rentals page. 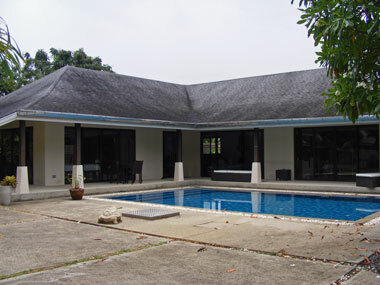 This modern Thai style house is located in Lamai, in the East of the island Koh Samui in a quiet housing area. 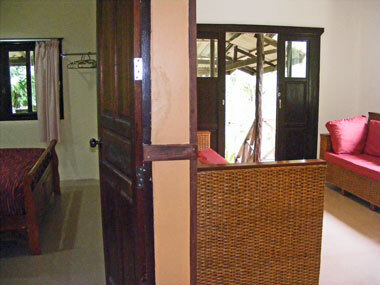 To Chaweng you drive about 25 minutes, lokal shops, restaurants are nearby and the beach is in walking distance. 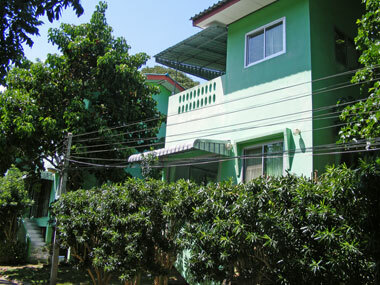 This modern Thai style house is located in Namuang, in the south- West of the island Koh Samui in a quiet housing area. 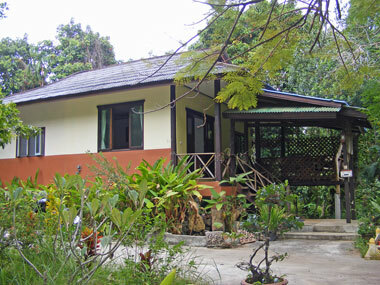 To Nathon and Lamai you drive about 25 minutes, lokal shops and restaurants are nearby. 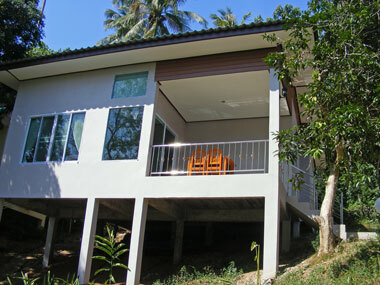 This modern villa is located in Bang Por, in the North of the island Koh Samui in a quiet housing area. To Nathon you drive about 20 minutes, to Maenam 5 minutes, lokal shops and restaurants are nearby. Walking distance to the beach. 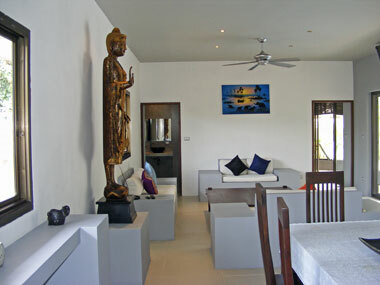 This modern villa is located in Namuang, in the South- West of the island Koh Samui in a quiet housing area. 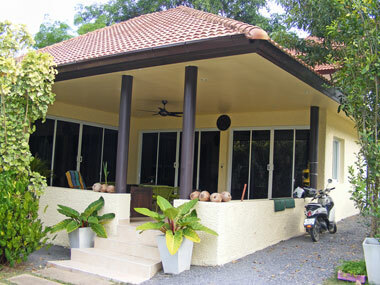 To Nathon and Lamai you drive about 25 minutes, lokal shops and restaurants are nearby. 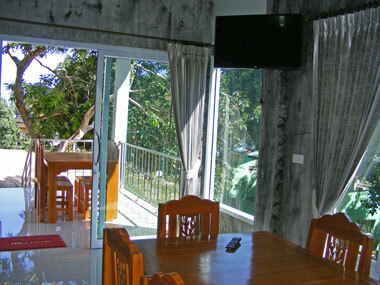 This villa is located in Lamai, in the South- East of the island Koh Samui in a quiet housing area. To Chaweng you drive about 25 minutes, lokal shops and restaurants are nearby. To the beach it is 10 minutes to walk.